How Dell generated USD 6.5 M in sales using Twitter alone? 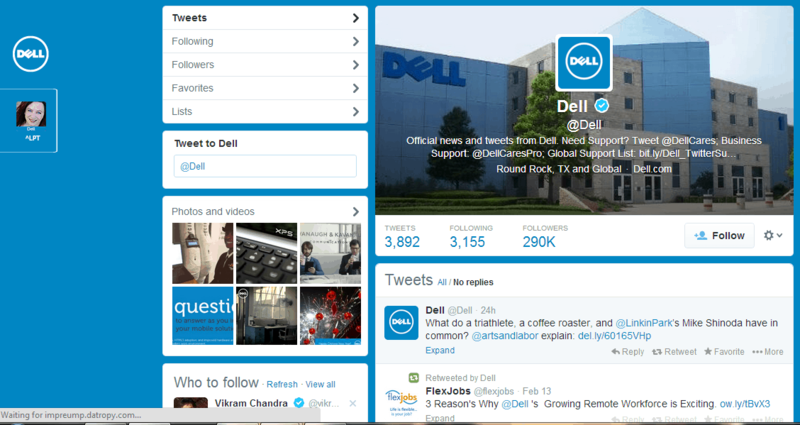 Home > Blog > Blog > How Dell generated USD 6.5 M in sales using Twitter alone? Dell, the third-largest maker of PCs, ranks behind Hewlett-Packard Co. and Acer Inc. in worldwide sales of PCs. 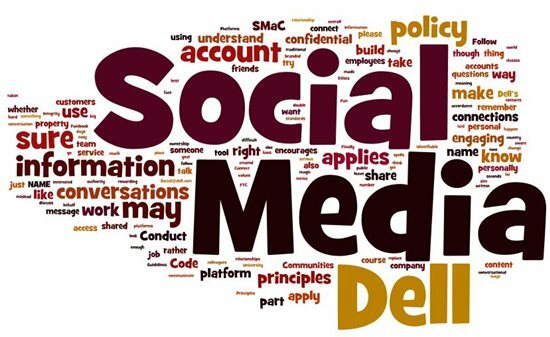 However, the company attributes its success to Twitter to a great extent in terms of sales. As per Dell Inc. its promotions on Twitter have helped generate more than $6.5 million in orders for PCs, accessories and software. The company anyway relies on social-networking sites to drum up sales of personal computers. 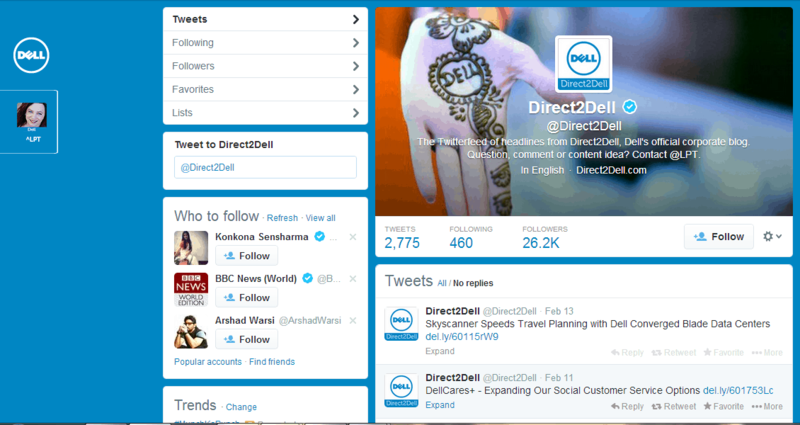 Dell started using Twitter two years ago to reach new customers. The $6.5 million represents the total amount generated through direct customer interactions on Twitter over that time. While those sales are a fraction of Dell’s $61.1 billion in annual revenue last year, the company sees Twitter as one of its most significant ways of interacting with customers. Dell reaches Twitter users in 12 countries, including the U.S., Brazil, Mexico, China and Japan. Brazil’s Twitter users spent $800,000 in the past eight months. The number of users signing up to get Dell’s tweets has risen 23 percent in the past three months and now numbers 1.5 million. More than 100 employees send out the tweets — Twitter’s 140-character messages — over 35 different channels. San Francisco-based Twitter Inc., which started in 2006, is the third most popular social-networking service in the U.S., according to Reston, Virginia-based ComScore Inc. Dell also relies on Facebook Inc., MySpace Inc. and YouTube Inc.
Dell, based in Round Rock, Texas, reaches 3.5 million people across the Web through social networks and its own community sites, including Direct2Dell.com and IdeaStorm.